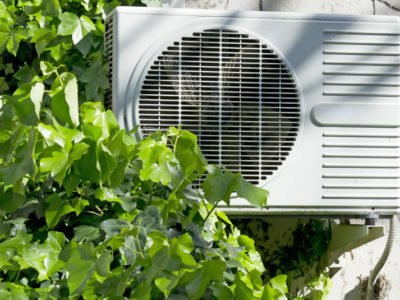 Air source heat pumps are a popular renewable technology that uses natural heat from the air and transfers it to the home where you can use it for space or hot water heating. They are a great alternative to electric heating and will save you money on your bills, as well as earn you money from the Renewable Heat Incentive (RHI). 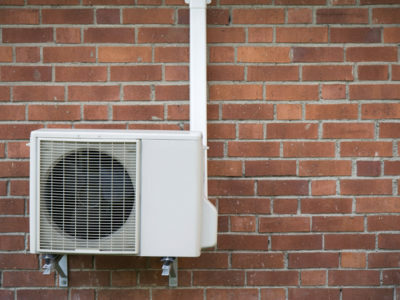 Should You Install an Air-to-Water Air Source Heat Pump? Installing an air-to-water air source heat pump is a great way to heat your home using renewable energy. Air-to-air air source heat pumps heat properties by extracting heat from the outside air and circulating it with a fan. Do You Need Planning Permission for an Air Source Heat Pump?